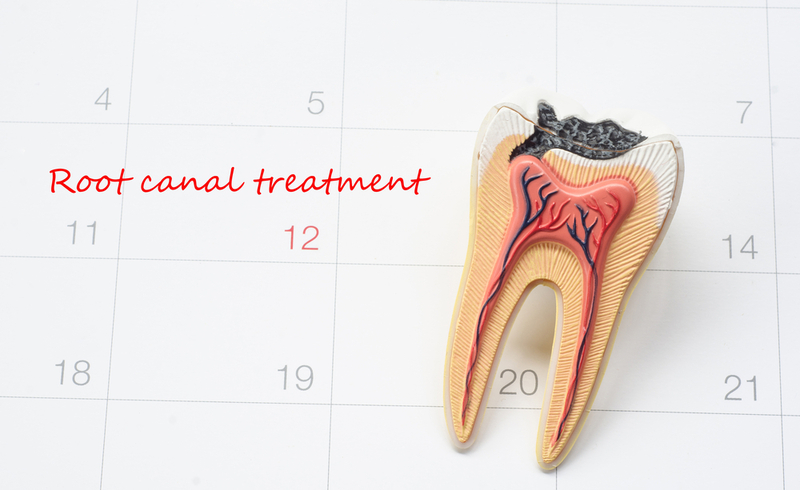 Sometimes, when the inside of a tooth becomes infected, you may need root canal therapy, or endodontic therapy. The infection damages the pulp inside the tooth (i.e., the network of nerves and blood vessels), usually as a result of a deep cavity or crack. If this infection goes untreated for long enough, the infected pulp will in turn cause an infection that damages the bone surrounding the tooth, which causes pain and swelling. At this point, root canal therapy should be performed to save the tooth and relieve pain. Opening the tooth and removing the damaged pulp. Cleaning and shaping the hollowed tooth. Filling and sealing the tooth, restoring it to normal functionality. Sometimes the tooth will require a crown to restore its full strength and prevent the tooth from cracking later. People are often uncomfortable with the idea of having root canal therapy performed on their tooth, but this is mostly due to the fact that they are attributing the pain the infection has caused to the procedure itself. In reality, root canal therapy is relatively painless and can be compared to other similar procedures, as local anesthetic is used to numb the area. If you’d like to make an appointment with Dr. Vito, please give us a call today at 407-905-9888.